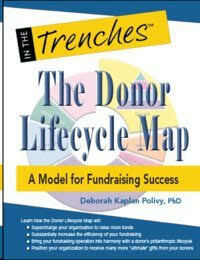 December 2017 - Deborah Kaplan Polivy, Ph.D.
Do you want to know about Deborah’s ideas on donor retention? 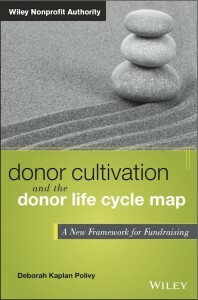 Take a look at this webinar about her recently published Charity Channel book on the Donor Lifecycle Map. Recently published articles: All Signs Point to Donor Retention Someone Has Been Reading My Articles – or Maybe Not!